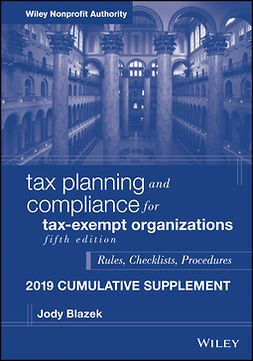 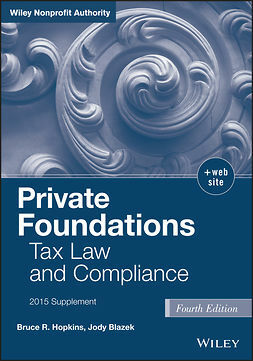 This workbook walks readers through the process of completing the complex and significantly revised Form 990 due for the 2008 tax year. Jody Blazek demystifies the process for financial professionals and nonprofessionals alike who are held accountable for the content of these forms. 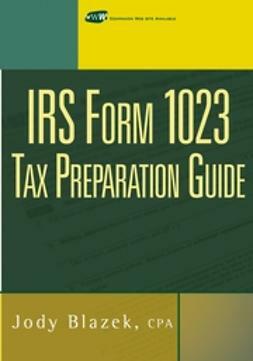 She provides guidance for responding to the many new questions, considering adoption governance policies and procedures suggested as appropriate by the IRS, and reforming data-gathering systems to capture requested information on the form. 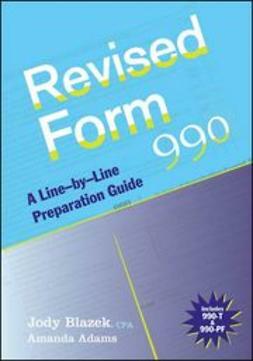 This book is an essential guide for every 990 filer, filled with instructions and comments about each part of the new form and schedules. 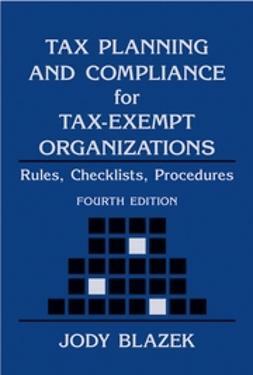 Jody Blazek (Houston TX) is a Partner in Blazek & Vetterling, a CPA firm focusing on tax and financial reporting for tax-exempt organizations and the individuals who create, fund, and work with them.